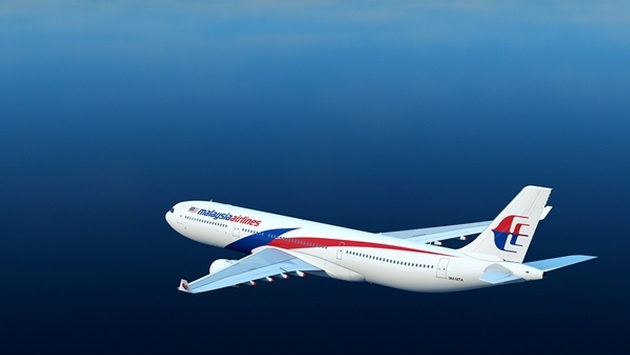 Financially strapped Malaysia Airlines, reeling from the dual tragedies of the disappearance of Flight MH370 in March and the shooting down of Flight MH17 earlier this month, is exploring a re-branding of the airline that could mean a new name. The Telegraph wrote that those options include renaming and rebranding the airline, which carries 50,000 passengers a day and employs 20,000 staff. Malaysia Airlines Flight 370 disappeared over the Indian Ocean in March after reversing course from its Kuala Lumpur-to-Beijing route and is still missing. It is presumed crashed. Flight 17 was shot down 10 days ago over Ukraine by a surface-to-air missile believed to be operated by pro-Russian separatists in the region. 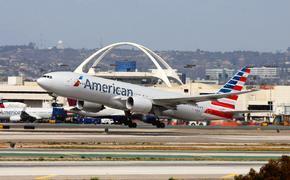 The two flights were carrying nearly 600 passengers and crew, combined. The tragedies have rocked the nation, and over the weekend Malaysia Airlines took out ads in several prominent newspapers in its country, thanking the Malaysian people.